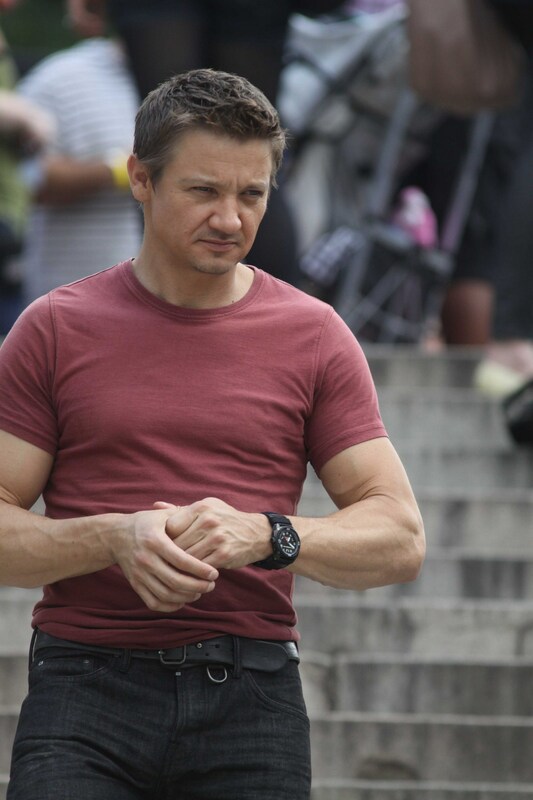 The Avengers BTS. . HD Wallpaper and background images in the Jeremy Renner club tagged: jeremy renner movie hawkeye.